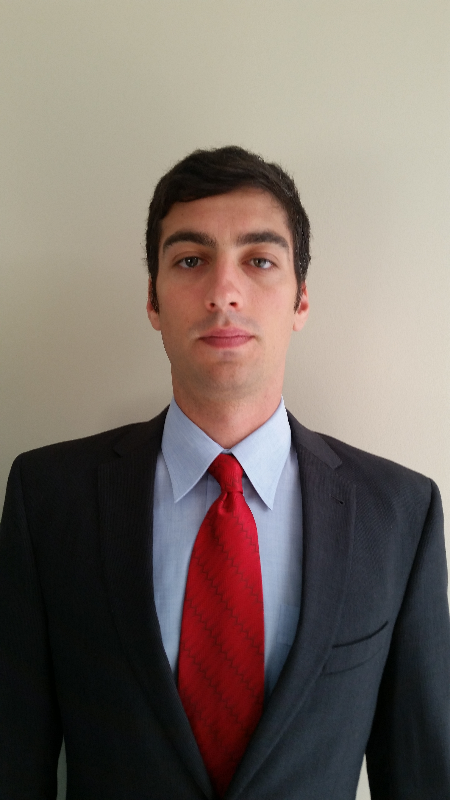 The law office is headed by David Rosen, Esq. After spending many years at a prestigious Workers' Compensation firm he realized communication with the client is the key to properly handling a claim. When a firm has thousands of clients your claim can get lost in the shuffle and and all the strife you go through on a daily basis is just a file number to the firm. However, at our firm we intentionally only take enough cases that we can give the proper level of service and dedication to our existing clients. We may turn down or refer out certain cases to make sure we do not take excessive cases at the expense of our existing clientele. This is so you can be sure that if The Law Offices of David Rosen is handling your claim, that you know the proper attention and time is taken with your claim to maximize your return. David Rosen, Esq. had several legal positions including working for the district attorney, a congressman, and a general practice law firm. However, representing injured Workers' is important because they have to navigate through a complex and confusing system against an insurance company with deep pockets and highly paid legal counsel. After realizing the good that he could bring about he decided to stay in this field and has been for over 5 years. David Rosen, Esq. graduated from Binghamton University for college and St. John's Law School for his legal degree. He has lived in New York his entire life and his roots run deep in the community. He has handled thousands of Workers' Compensation in the region and a good reputation within the field.